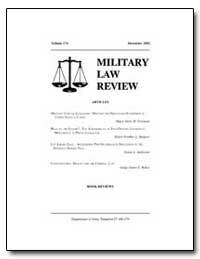 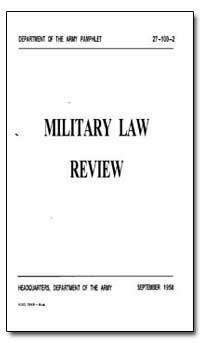 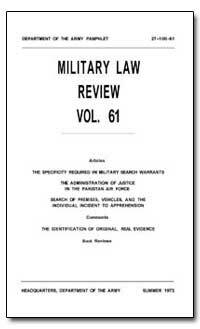 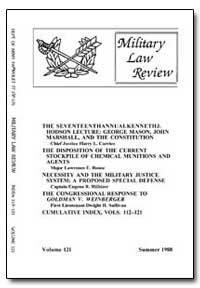 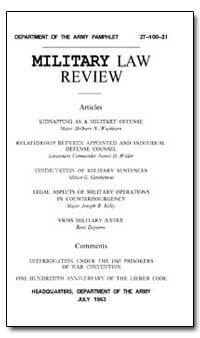 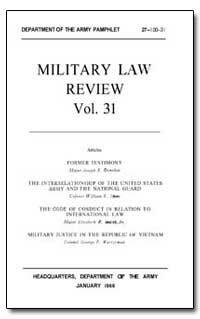 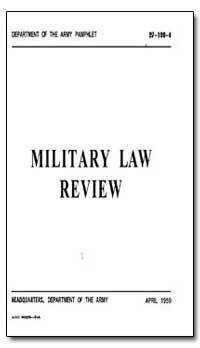 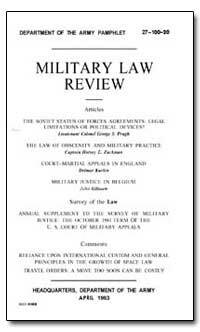 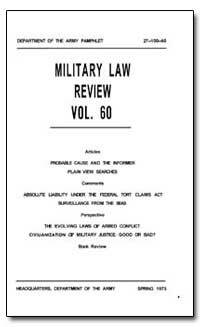 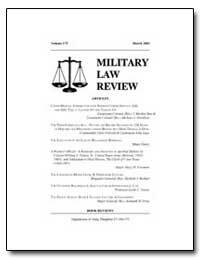 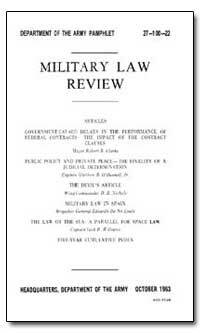 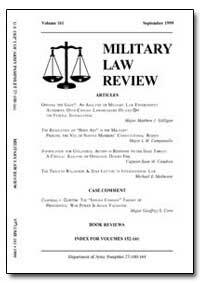 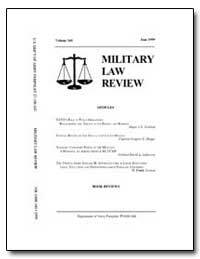 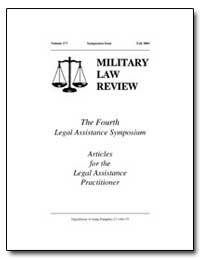 The Military Law Review (ISSN 0026-4040) is the premier U.S. Armed Forces journal of military legal scholarship. 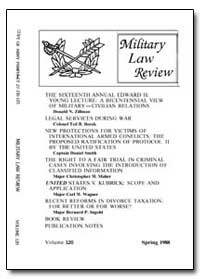 It has been published quarterly by The Judge Advocate General's Legal Center & School (JAGS), U.S. Army, Charlottesville, Virginia since 1958. 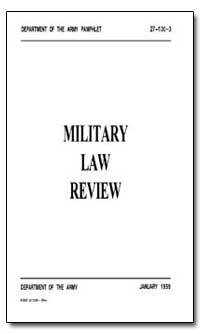 The Review is "designed for use by military attorneys in connection with their official duties," and "provides a forum for those interested in military law to share the products of their experience and research."